Well hello ! Ok then... I don't really know what to say about this album, apart that it's a pretty neat collection of tracks in a Sega Genesis sort of style. 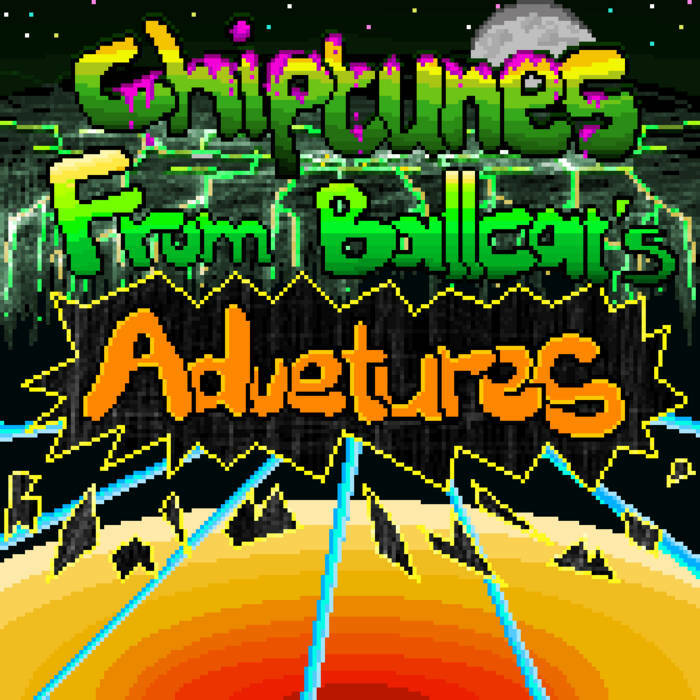 I had the chance to come upon this very obscure album thanks to Krelez's Random Chiptune Radio.